Tartine et Chocolat and Lilliputiens. Free shipping from 60€ in Benelux! online baby store Grote Schatten. Looking for a new schoolbag? Check our new brand Jeune Premier! Welcome to our online babyshop! Click on the button Brands to shop online. Supervlotte levering en het cadeautje was ingepakt, heel attent!.. Jullie kleuterboekentasjes van Jeune Premier zijn prachtig! Amber is in de wolken met haar cadeautje!!! Veel succes met jullie fantastische webshop. Vanwege Fredje.. Highly recommend!!! The team at Grote Schatten went above and beyond for me. My sons favourite stuffy was lost, had been discontinued and I was unable to find it in North America or Australia. I final.. 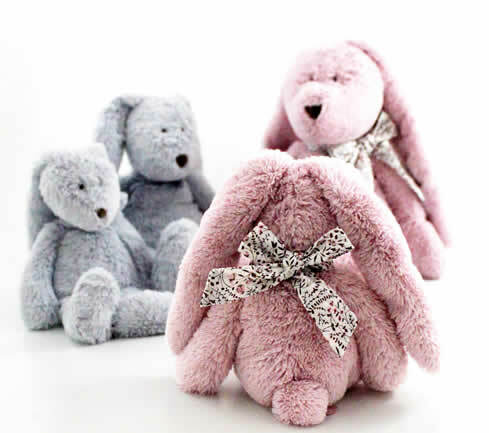 Here you can find the newest cuddles or the newest baby toys, always an original birth gift. Back to school with a new schoolbag or backpack from Trixie or Lilliputiens or Jeune Premier. Educative toys from Lilliputiens, for baby and child.